Oh, I wasn't trying to say that I buy into that notion. Nics are beautiful (yours especially so!) 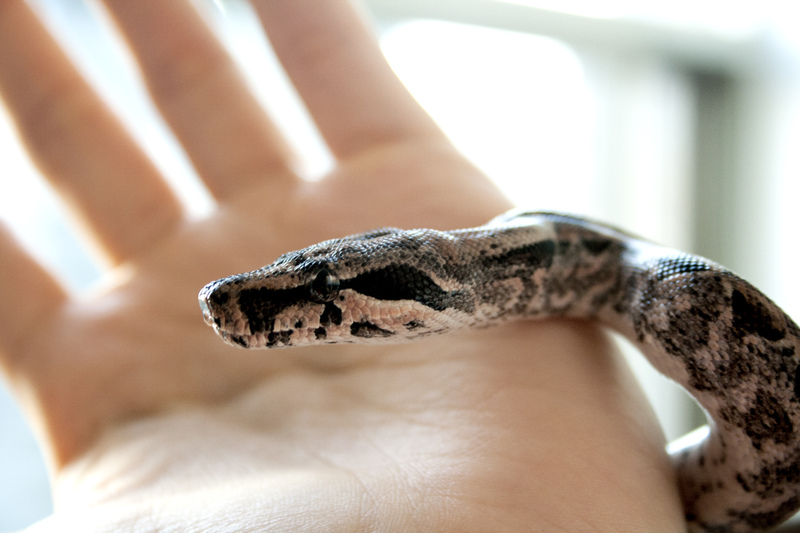 and I'm sure that with appropriate care and handling they're just as tame as any other boa. 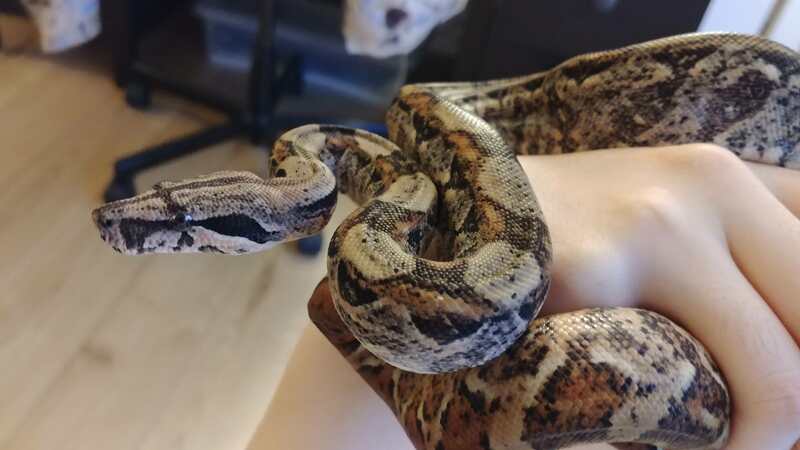 But I have heard that Hog Islands can be exceptionally docile, even for boas, which is appealing as I tend to enjoy handling sessions longer than do any of my snakes. One reason I need more. The real problem with boas is that there are so many choices! I understand! I just thought it's hard when pretty much everything that comes up to do with Nics seem to be negative, at least that's what my experience was - I'm glad I trusted the store employee who told me otherwise. I'm sure Hogs are great, there must be a reason they're popular! I totally agree that there's so many options, though. If I'd known about BCLs and other locality boas I would've had a much harder time deciding. Short of looking for another snake to add to the collection, you don't need to re-think your decision one bit. 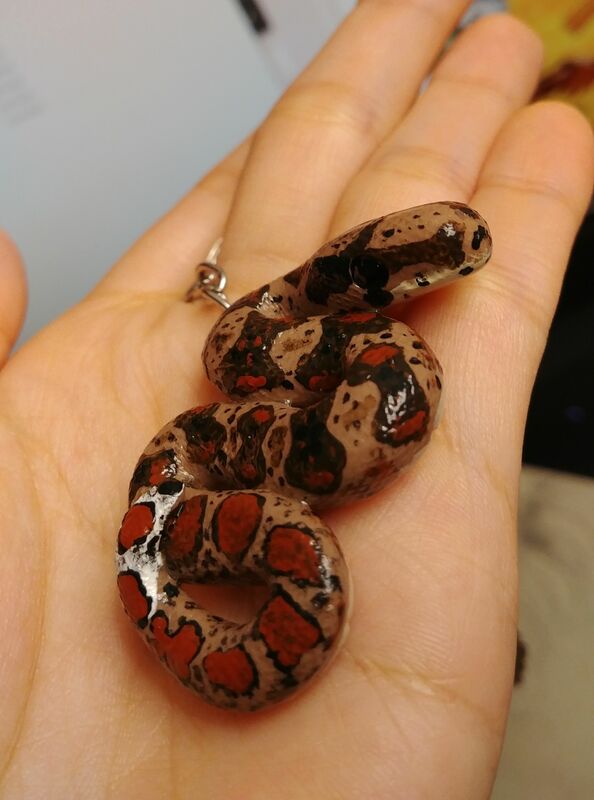 Your snake is absolutely beautiful!! Your Nic is gorgeous Caravaggiooo. 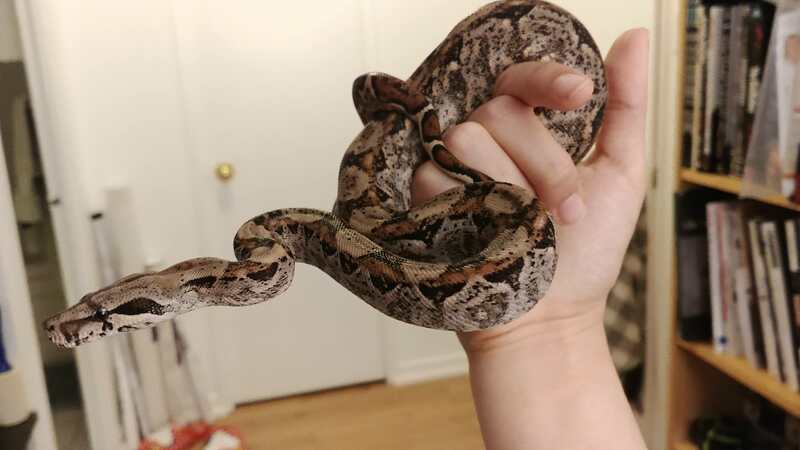 I've gotten 2 boas recently and I'm pretty fascinated with mine too. 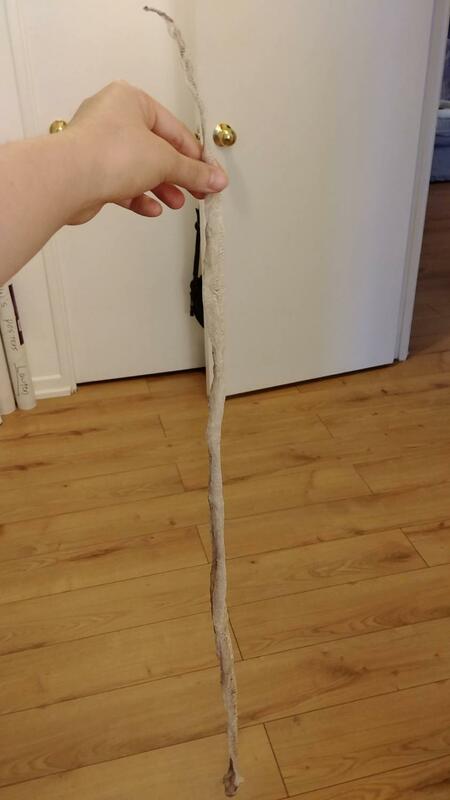 I'm waiting for my BCI to shed any day now. Keep the pics coming please. That's a very cool keychain! That is very awesome!! I might have to contact this artist myself...if thats ok with you?. 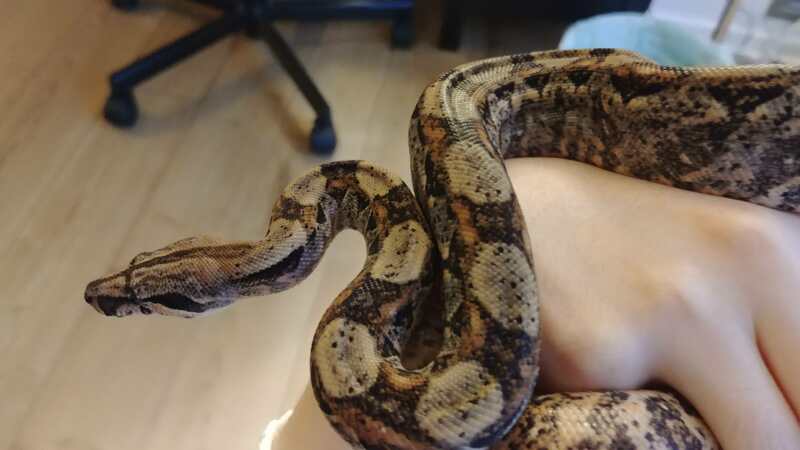 again not much to report, but I had him out today and I noticed that his head is sloooowly growing into the adult boa shape! (emphasis on "slowly") I think, I honestly can't be sure haha. Last edited by caravaggiooo; 09-18-2018 at 11:14 PM. Oh! And I've actually moved Remby to a PVC cage a couple weeks ago because I was starting to have trouble maintaining temps in the colder weather. 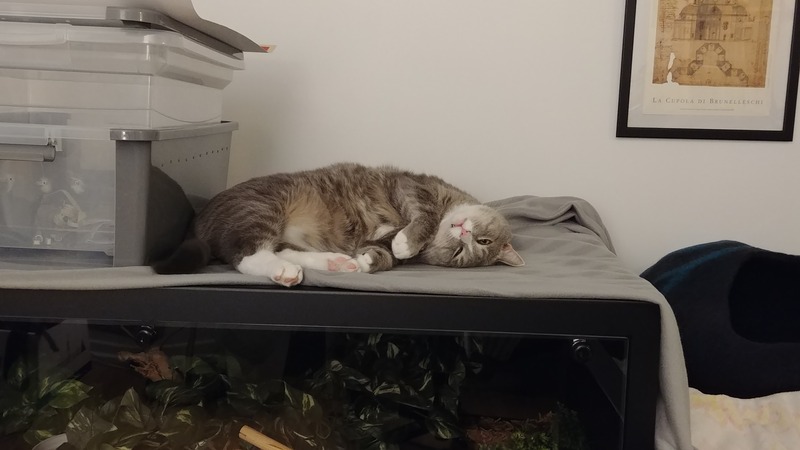 I was worried it's huge for him but I've cluttered it the best I can and he hasn't stopped eating or anything, so I think he's fine in there.